The lion dance is a traditional, long-lived type of dance in Chinese culture, usually performed during festivals or celebrations. Because of its fast movement and interesting style, lion dance has become very popular around the world. The Lion Dance Club members practice martial arts and lion dance skills during club sessions. If you want to promote Chinese culture, while spending time with a group of wonderful people, please join us. 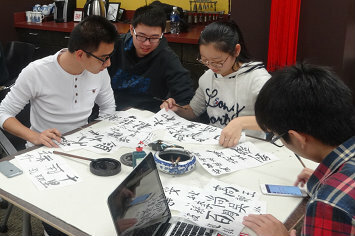 Students in the Chinese Painting and Calligraphy Club learn basic knowledge about painting and calligraphy. Many Chinese students have practiced the art for several years and are eager to share their experiences with other students. All Miami students are welcome to share and learn Chinese calligraphy and art. The Classic Tea Cub aims to gather students who would like to learn about tea culture in China. Club activities include drinking tea, exchanging knowledge about tea, and performing tea-making ceremonies. Various kinds of tea are tasted including teas from America, China, India, Japan. No experience is needed to join. 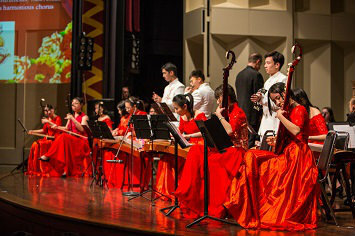 Many students with years of experience playing Chinese instruments such as the guzheng, pipa, erhu, flute, and jinghu formed this club to perform together and teach others. 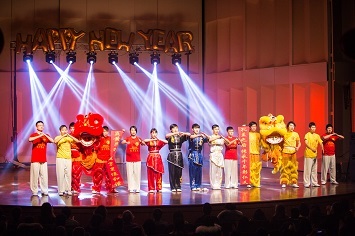 The Chinese Classical Music Ensemble performs at events like Chinese festivals, international fairs, departmental graduation ceremonies, and student organization events, especially CSSA. All students are welcome to join and experience is not required. 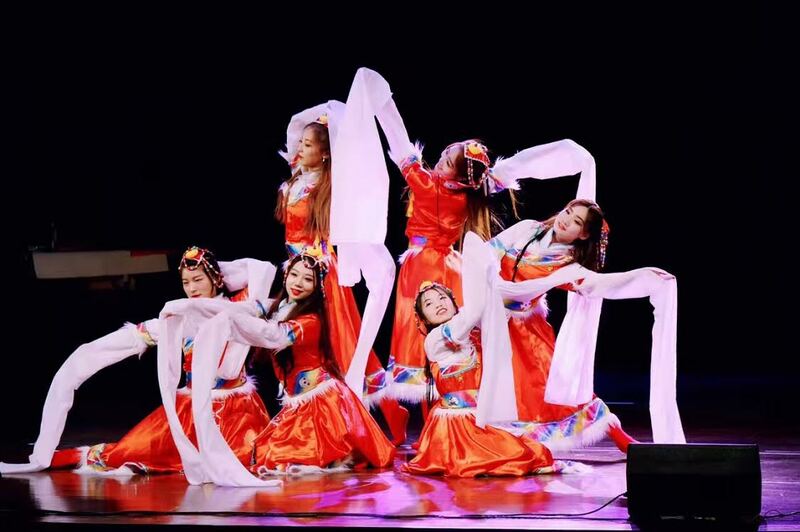 Folk dance played a crucial role in the development of dance in China and originated from some of the earliest dances performed during court rituals and ceremonies. 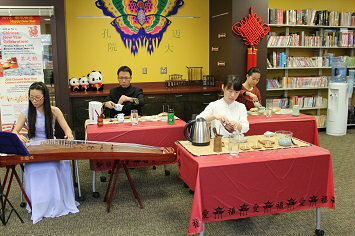 The purpose of this club is to bring students together to discover ancient Chinese music and folk dances. Club members have the opportunity to travel to local schools and colleges to perform. If you love to dance and want an immersive cultural experience, we welcome you to join us for this amazing experience. 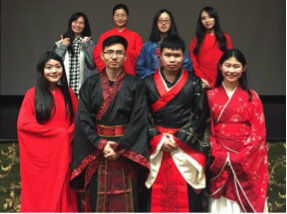 The Han Costume Club works to gather students who are interested in the traditional Chinese clothing culture. Han Costume Club members exchange knowledge about Chinese costumes and clothing. They also perform elegant Han costume ceremonies and learn social etiquette skills that originated over 5,000 years ago. Please join us if you'd like to experience the traditional charms of Chinese clothing culture.